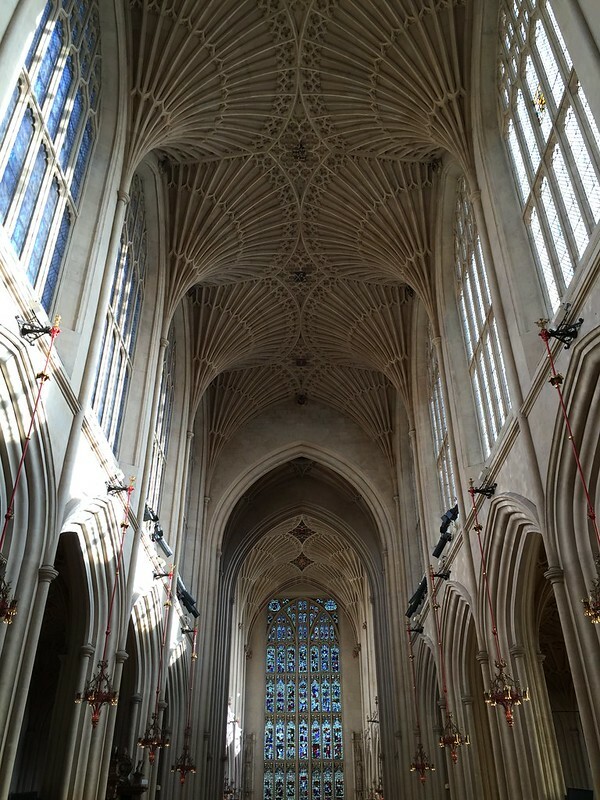 I was in Bath the other day. Took this picture. Didn't think anything of it until Migurski posted it on his tumblr. 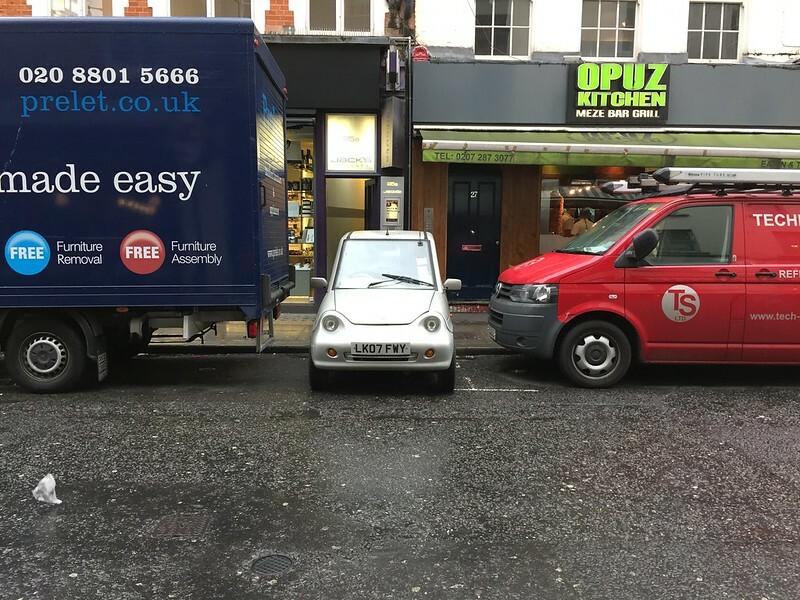 Reminded me a bit of this. Seems like a sensible idea to me. Not to everyone though. 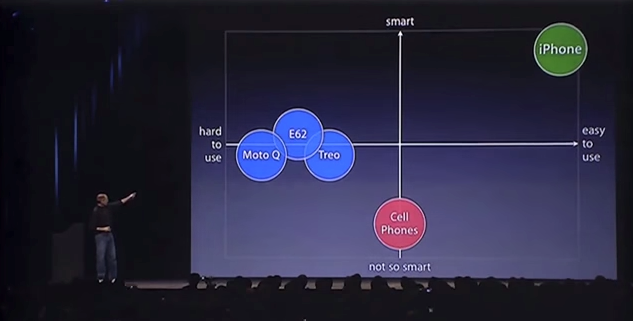 That's a good chart. Easy to read. Looks like science, totally convincing. And he hasn't even shown a picture of the product yet. Tom's right. Worth watching again. Found this yesterday at the back of a filing cabinet. 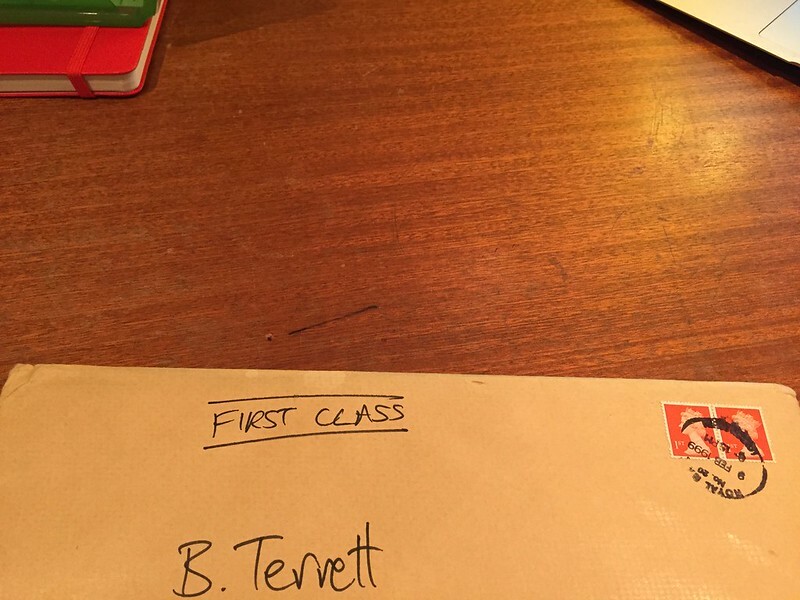 It's an envelope I sent to myself with something written on the seal to prove it hadn't been opened. 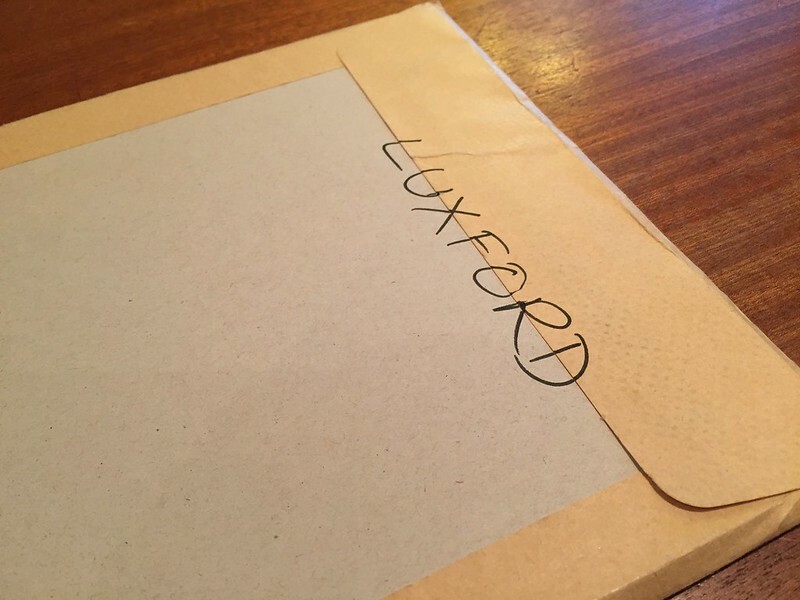 Luxford is the name of a now closed ad agency I worked at in the late nineties. This is a thing they teach you at college as a cheap way to project yourself in case of copyright desputes. Theory is; have genus idea, post copy of idea to self, then you have legally dated, sealed proof. I'd always hoped to be involved in one of these disputes so I could rip open the envelope with a flourish in Courtroom A in front of Rumpole and his mates. But I don't remember any of my brilliant ideas being stolen in that time so I figure it's safe to open. 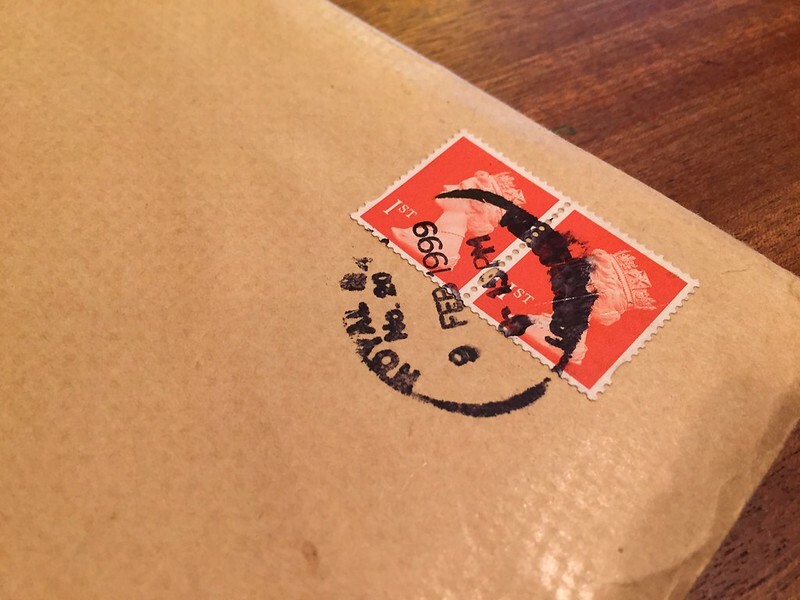 The envelope is dated 9 Feb 1999. 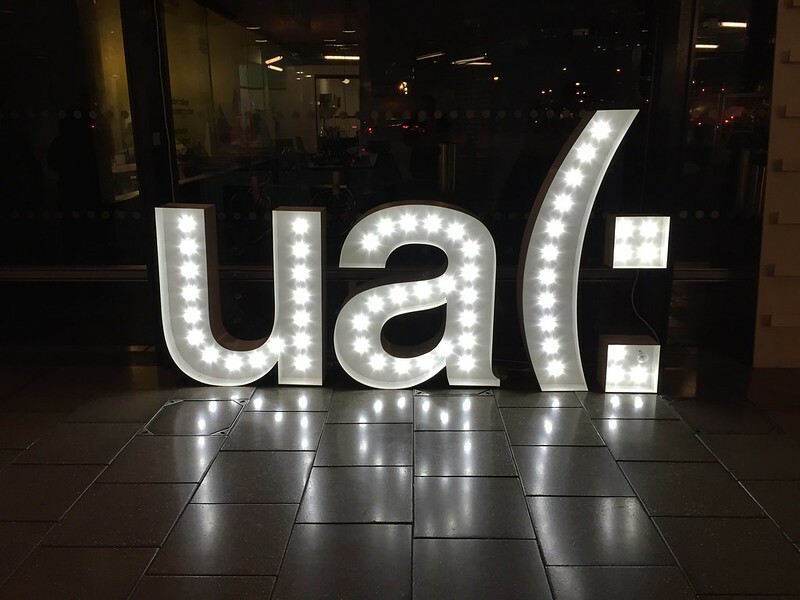 It's very tempting to wait until 2019 and the twentieth anniversary, but I think instead we should open it together, live on this blog, on Monday 9 February. 16 years after posting. See you back here, then. 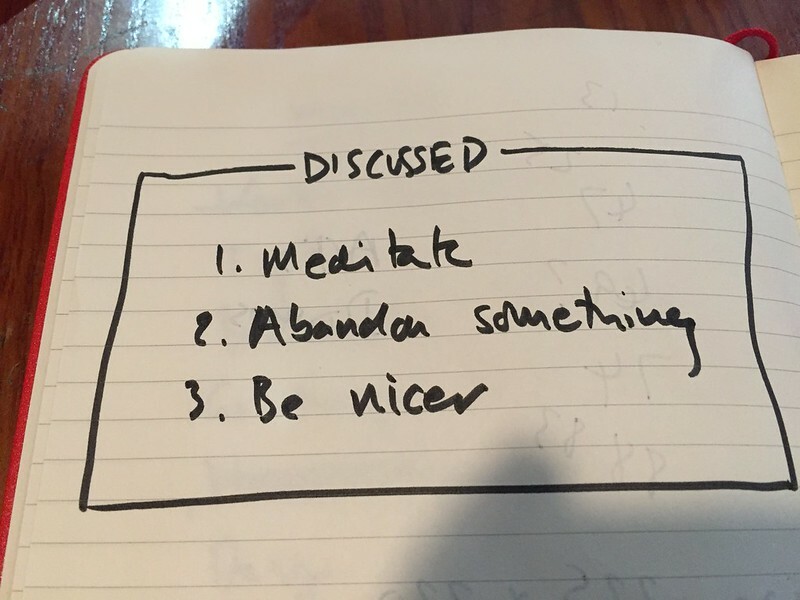 Saw this on the top left corner of a slideshare thing thing other day. Tony and Kim and w+k in general, had loads of little phrases and rules. Here are two reasons why that's a good rule. 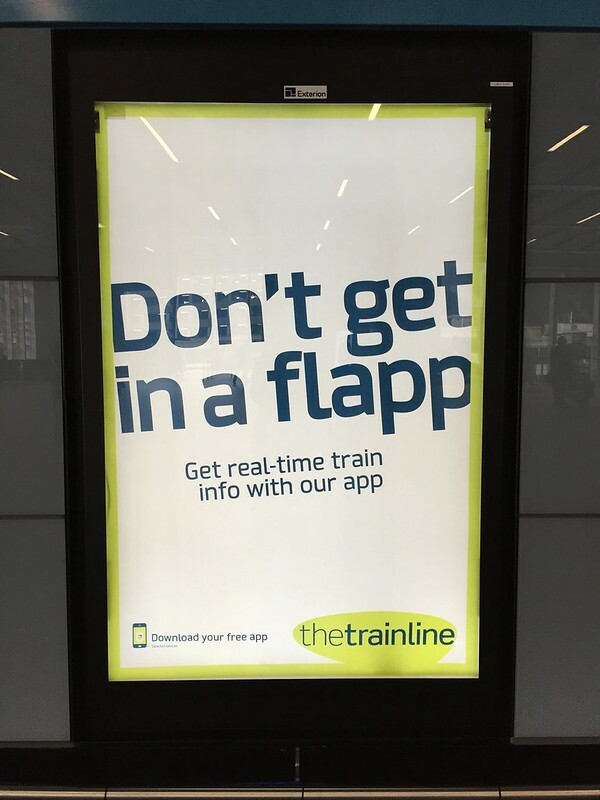 The ads aren't very well written. They don't make sense without the pun, they make even less sense with them. They've mistaken pun for idea and sacrified clarity. No puns, it's a good rule. On New Years Resolutions. More here. See also point 3 on this list. 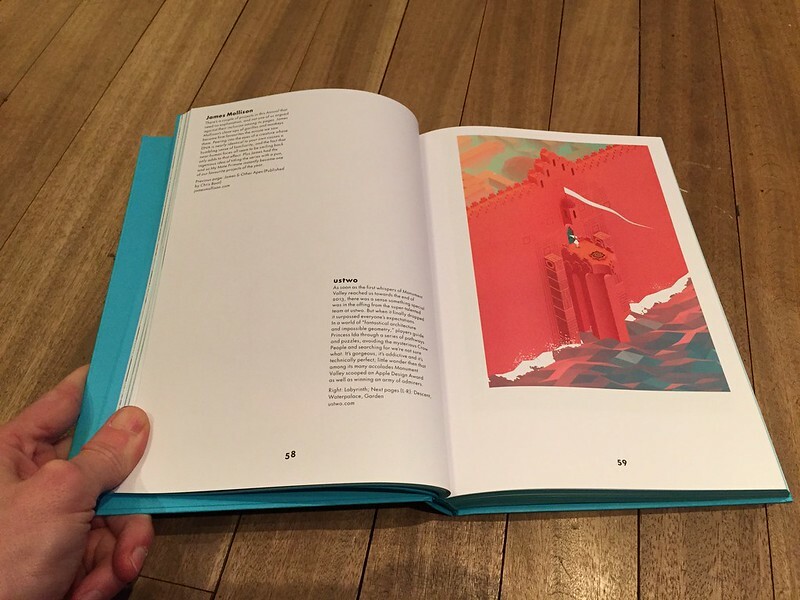 Here are two books, both good, both worthy of your consideration. The first deserves a better review than I can give it. 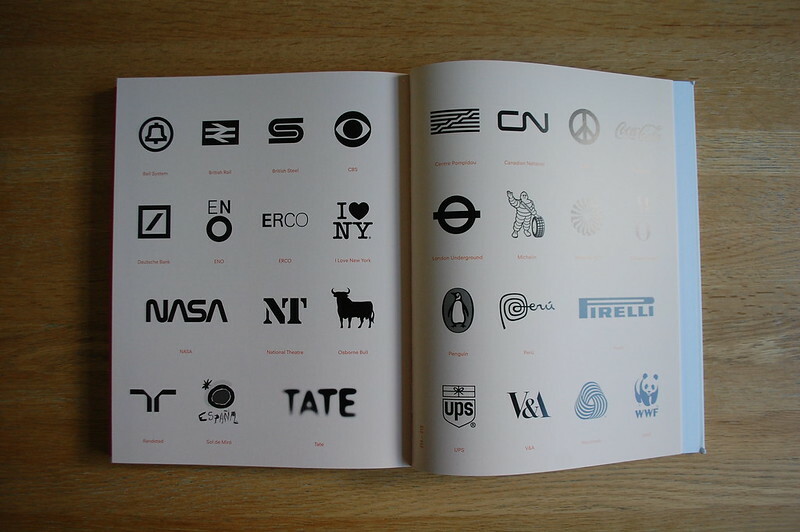 TM: The Untold Stories Behind 29 Classic Logos by Mark Sinclair is a beautiful book, well written and well thought out. 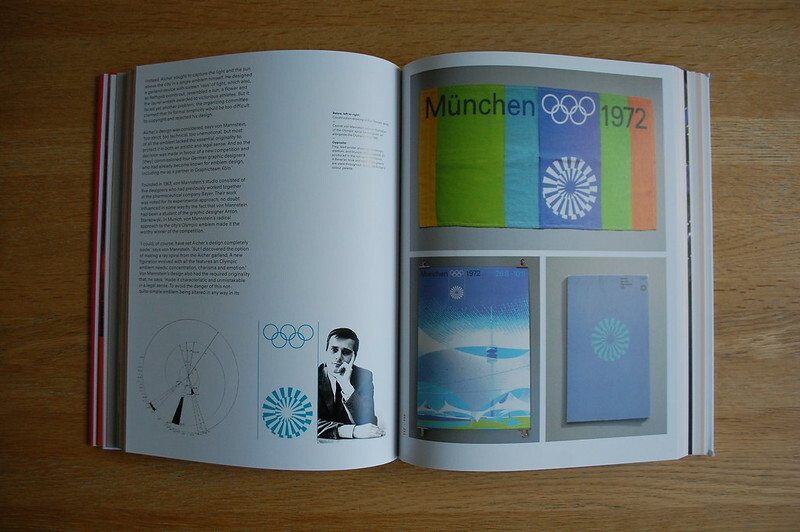 Does the world really need another book on logos? Mark answers that here, but the sucess of this book is in only picking 29. 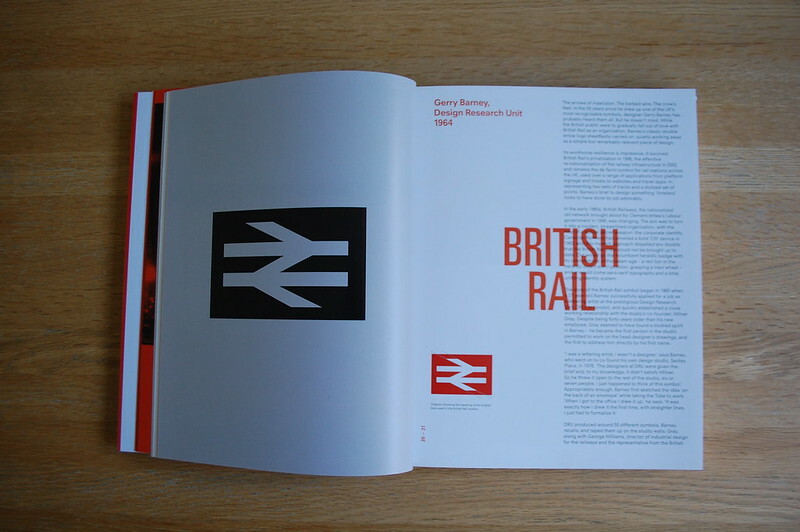 Lots of these logo books cover thousands of them and the quality is dimished with every turn of the page. This keeps it simple and sticks to the classics. 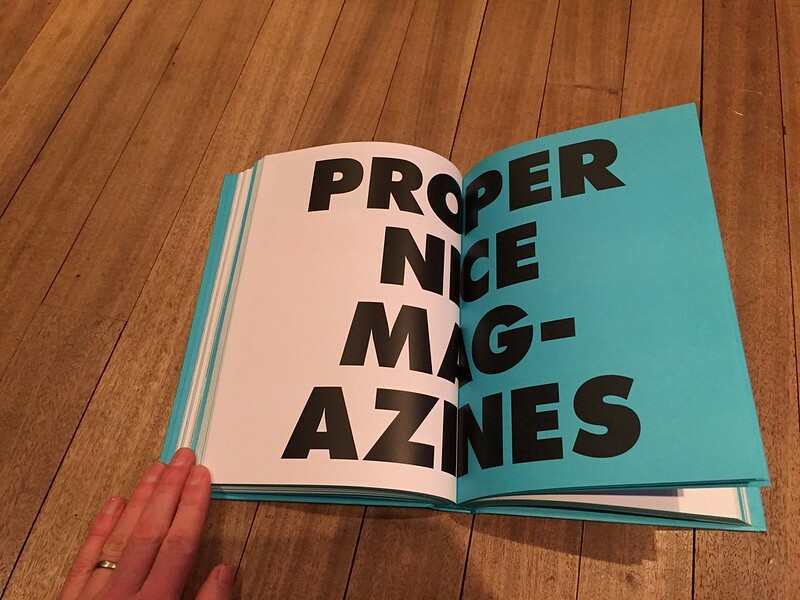 It's a good addition to a design library. 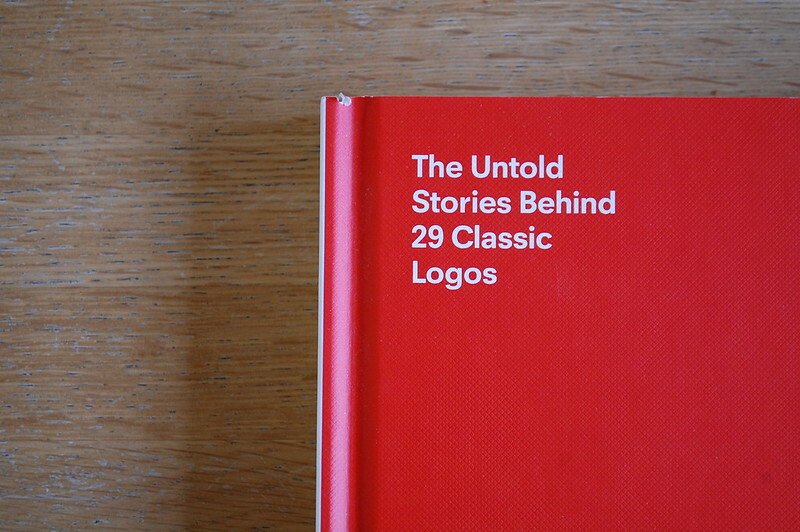 In fact, I'd go so far as to say if you only have one book on logos get this one. And then don't buy anymore. You only need one. There are enough logos now. 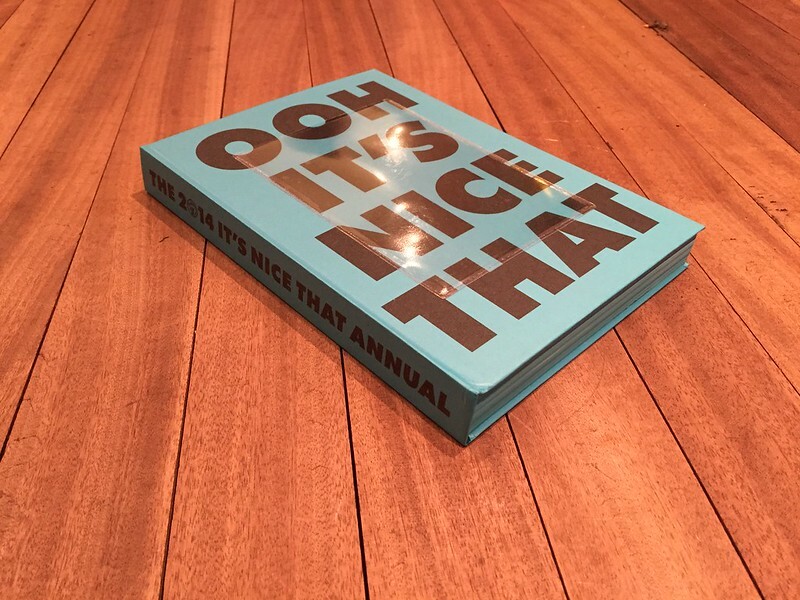 Next up is the It's Nice That Annual 2014. Always good, this year they've raised their game on the design and it looks great. 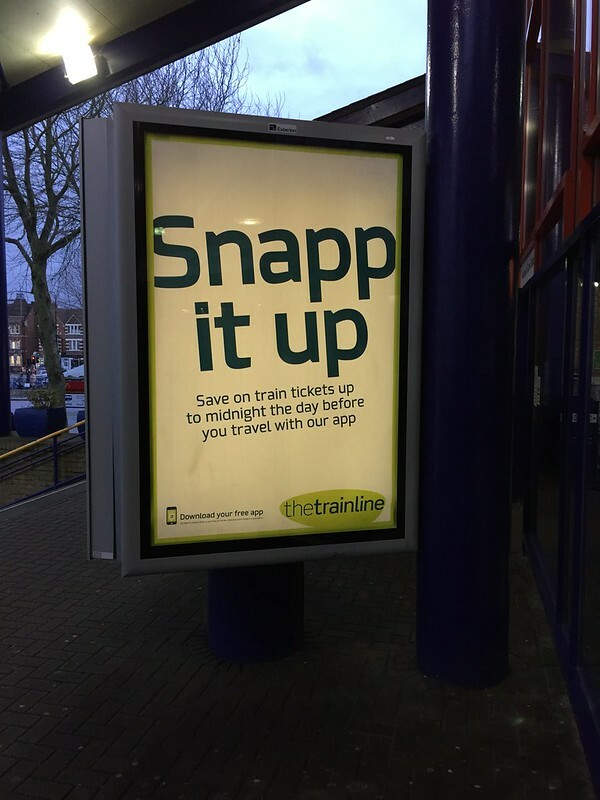 They've even done that big hyphenated type thing that you lot love. I can never bring myself to do that, but it looks good here. Some highlights of the year and some new stuff I hadn't seen before.